I don't know which would be more terrifying as a contestant: the mystery ingredients or trying to impress this lot. 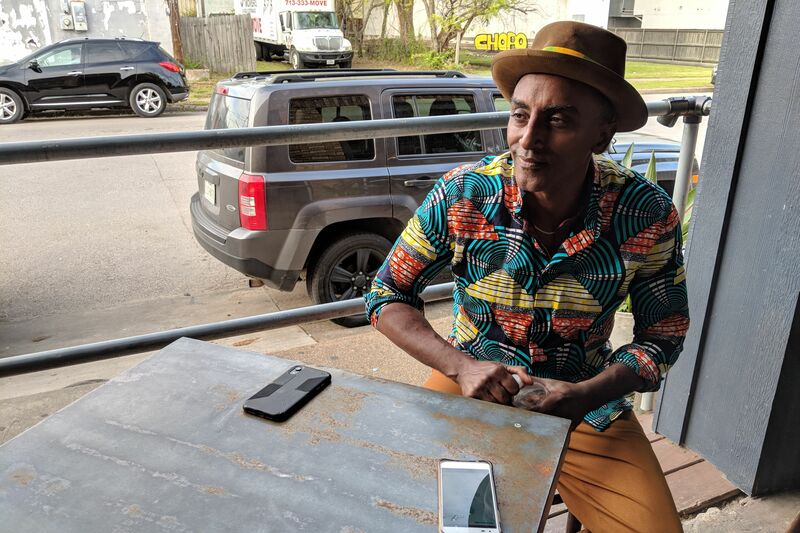 While Houston may currently be known as the home of chopped and screwed music, it may not be long before it's also known as the home of a Chopped champion. The popular Food Network show that awards a $10,000 prize to one lucky chef each episode is heading to Houston for a casting call within the next few weeks, and it's on the hunt for Bayou City chefs of all stripes and from all kitchens big and small. "As far as restaurants are concerned we really love a good mix," says Amanda Young, lead casting producer for the ultra-competitive cooking show that winnows down four contestants across three rounds. 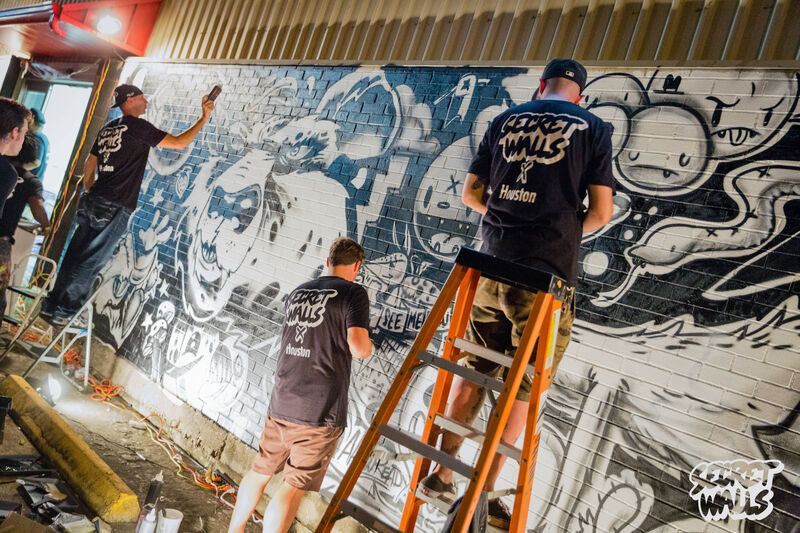 "We'd always want to hit the major, well known and well respected places and would love a good representation from them, but we also love to find the smaller, lesser known places as well—and everything in between." 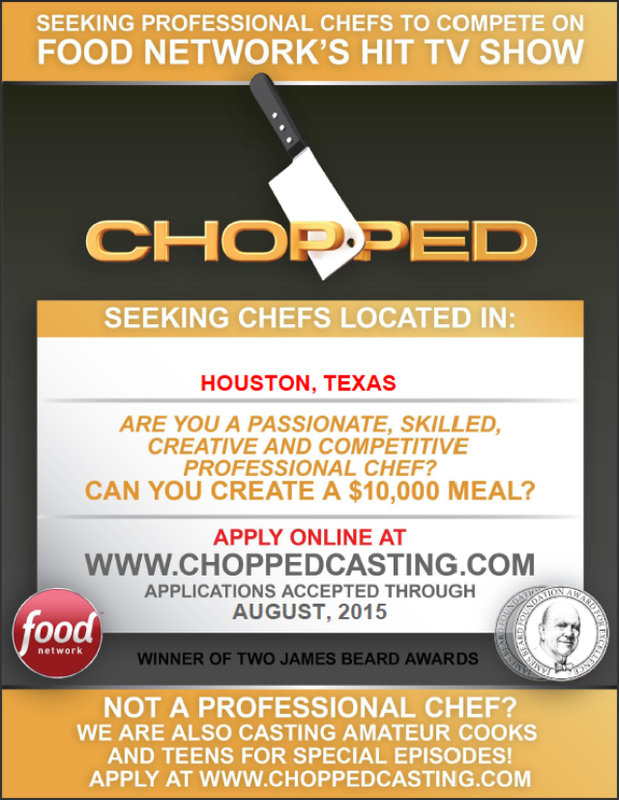 Of course, you need not wait for Chopped to come here; if you think you've got the knife skills and laser focus needed to win the ultra-competitive cooking show—not to mention the creativity necessary to make a coherent plate from the four mystery ingredients in each round's basket—you can apply online right now at choppedcasting.com. Applications are currently being accepted through the end of August. 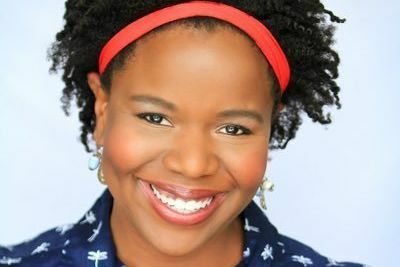 "Basically we encourage anyone and everyone to apply," says Young, though she notes that you don't necessarily have to be Chris Shepherd or Justin Yu. "We find that the people who are the most interested and qualified are usually the executive chef, chef de cuisine and sous chefs," Young says. "Although having said that we have cast plenty of line cooks in the past. We just find that a lot of places would rather have someone who is a bit more senior represent the restaurant." And even if you aren't a professional cook, line or otherwise, you're still encouraged to apply; Chopped is also casting amateur cooks and teen cooks for a few special episodes. 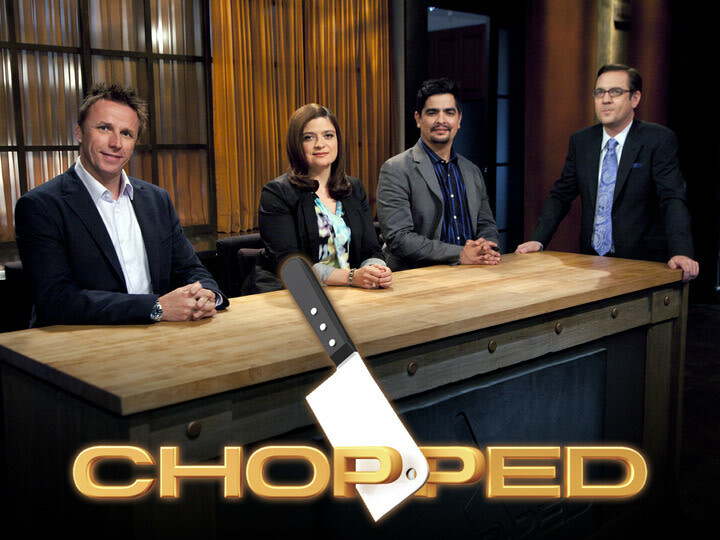 For those who make the cut (pun firmly intended), Chopped will provide an $800 travel stipend to get yourself and your knives to New York City, where the episodes will be taping between September of this year through February 2016. "The actual taping is only one day here in NYC," says Young. Chefs would ned to be in New York the day before the taping and would need to stay at least until the day after, which, of course, gives an eager young chef plenty of time to explore one of the world's greatest dining cities (or at least grab a herring plate and some soft scrambled eggs with caviar at Russ & Daughters). And if you do end up making it onto Chopped because of this blog post, do your old girl a favor and remind Ted Allen and the crew that it's pronounced "mang-a-LEET-za," not "mang-a-LEEST-a." After all, if there's anything Houstonian chefs know—thanks to Revival Market's chief pig-monger Morgan Weber—it's Mangalitsa pork. Now get out there and show the country what we're capable of, guys and gals.